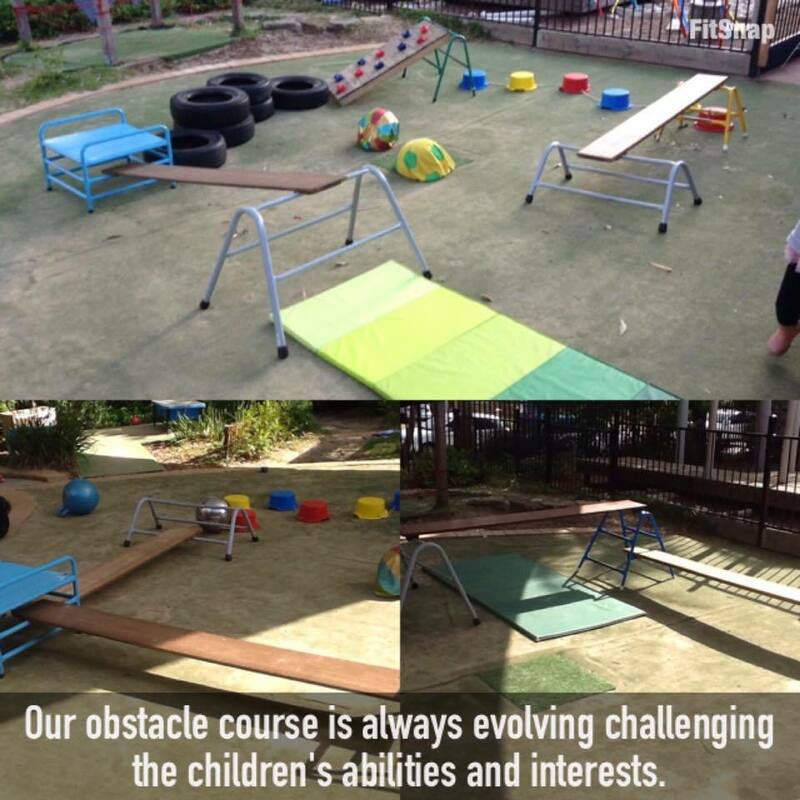 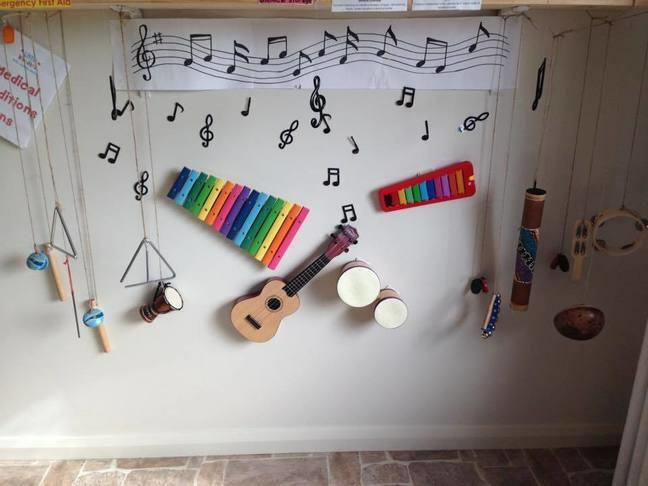 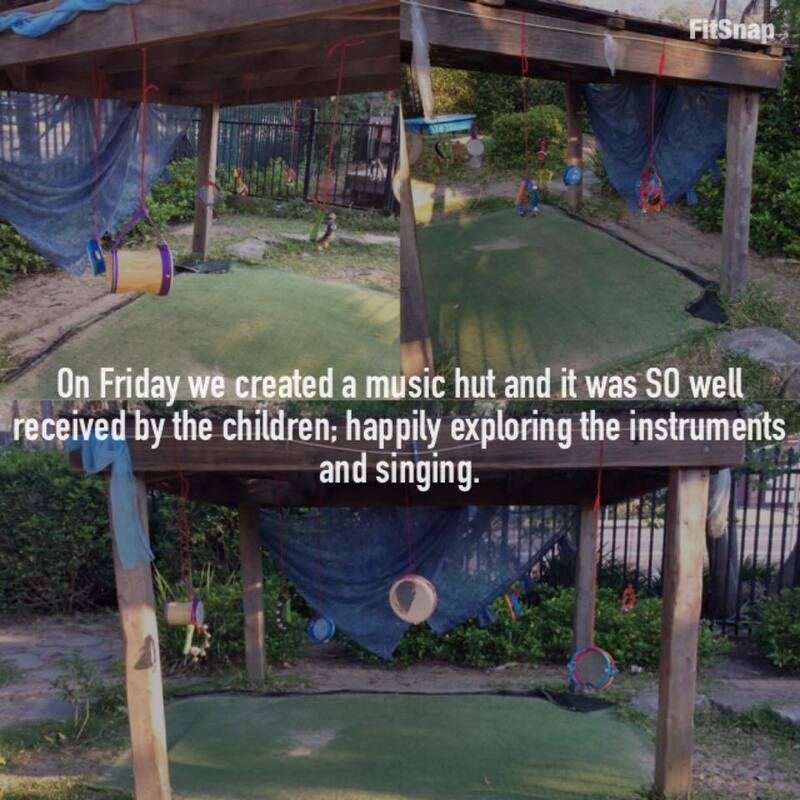 There are many ways to create environments that increase children’s activity levels. 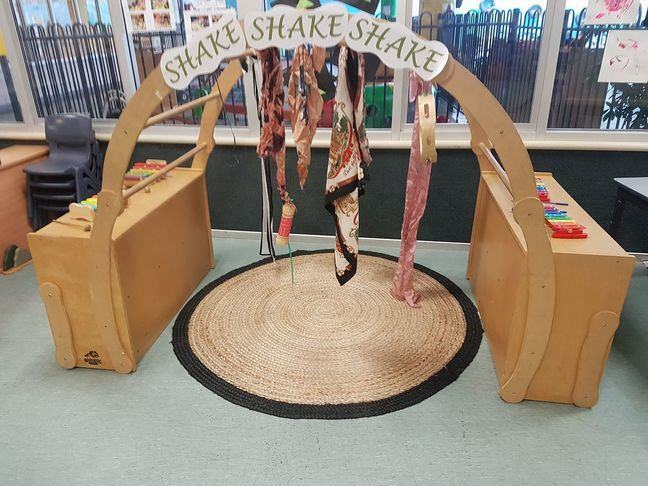 The following photographs of an early childcare centre show practical ways to create indoor and outdoor environments that promote physical activity for children. 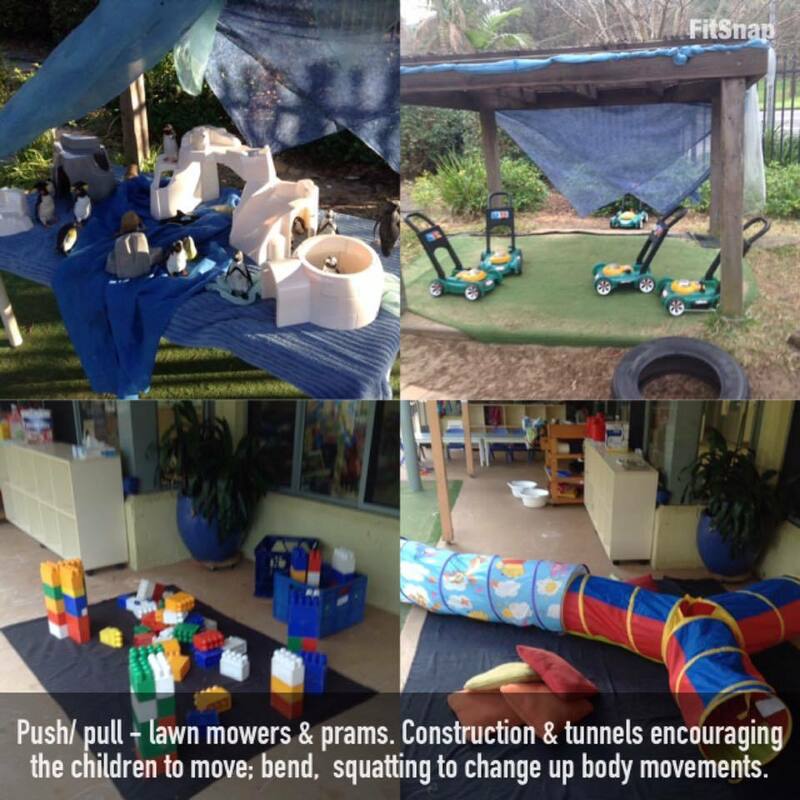 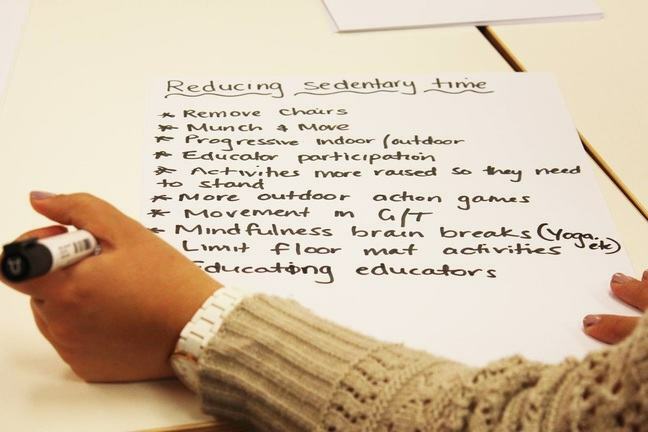 What are some other ways that you can change an environment to encourage physical activity for children? 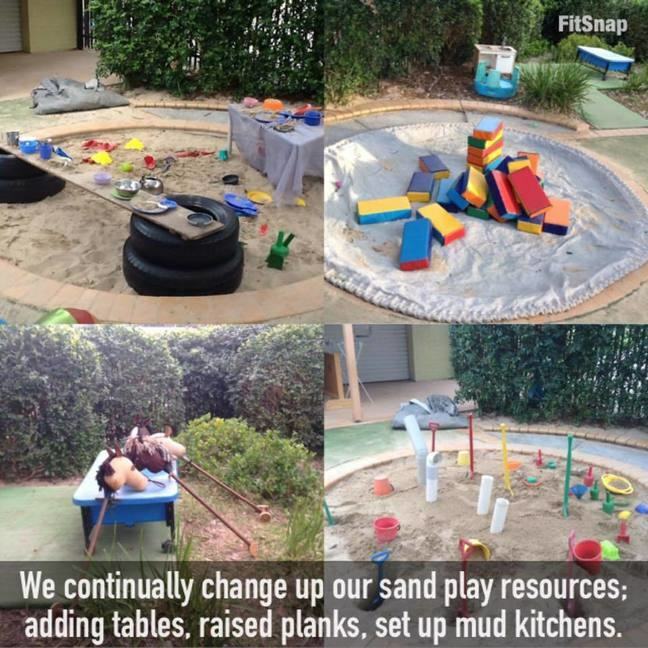 Share an experience or idea about what you could do to increase a child’s activity levels by changing something in their indoor or outdoor environment.